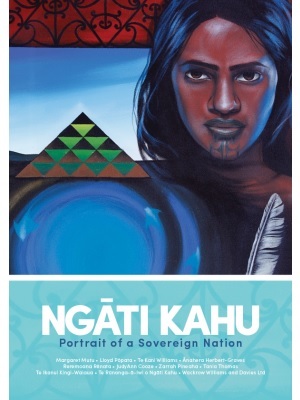 This book describes the iwi of Ngāti Kahu through the traditions and histories of each of the sixteen hapū, told by kuia and kaumātua and kept alive for future generations. These include histories of poverty, deprivation and marginalisation at the hands of the Crown, and loss of 95 percent of the lands of the iwi. The book examines the range of techniques used by the Crown to justify its actions and the way these laid the groundwork for continuing injustices. The remedies needed to redress these injustices and achieve reconciliation of Ngāti Kahu and the Crown are set out. These include constitutional change to achieve the restoration of political, social and economic well-being to Ngāti Kahu, Crown relinquishment of all Ngāti Kahu lands to their rightful owners and payment of sufficient compensation to ensure no further Treaty of Waitangi claims.